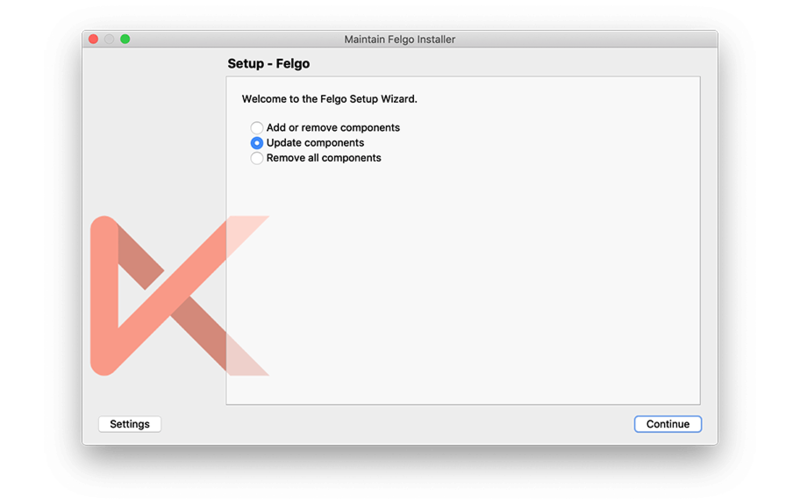 Felgo 3.1.0 introduces a new Felgo Plugins version and simplifies maintenance with a unified app configuration for Desktop, iOS and Android. The update also adds the new FlickablePage type to the Felgo SDK. Along with a full website rebranding and facelift, the previous SDK release 3.0.0 also introduced the new Felgo module for Felgo apps, games and plugins. Felgo is still compatible with your existing projects, but we recommend to migrate your projects to use Felgo as soon as you can. You can find a full list of the changed modules and components in the Felgo release post. To match the new Felgo SDK version 3, the version for Felgo Plugins now also increased to 3. This version change is relevant when building your project for the Android platform. You will notice that the configured plugin dependencies in the android/build.gradle of your project are no longer supported. to the dependencies block of your build.gradle. Note that the version setting at the end of the line changed to 3.+. Please apply this version change for all plugin dependencies in your project. You can also see the updated integration guide in the Felgo Plugins Documentation. With this change the Android configuration of your app is correctly set up to use the latest version of Felgo Plugins. The app identifier and version of your app usually require to be specified at many different places. For example at the qml/config.json on Desktop, or the AndroidManifest.xml or Project-Info.plist for mobile platforms. For Desktop platforms no additional steps are required. Each time you run qmake for your project, the values are updated with the latest configuration on all platforms. Many app pages with custom content require an AppFlickable to make the content scrollable. All content items of a FlickablePage become children of the internal AppFlickable and are thus scrollable. The release of Felgo 3.0.0 marks a big milestone and brings many benefits for developers. We have also been working on several bigger additions for Felgo that will be available in the coming months. For example, Felgo Cloud Builds, Web Platform Support, Felgo Cloud IDE or Native App Integration. For all relevant changes, features and fixes of recent Felgo updates, please check out the changelog.